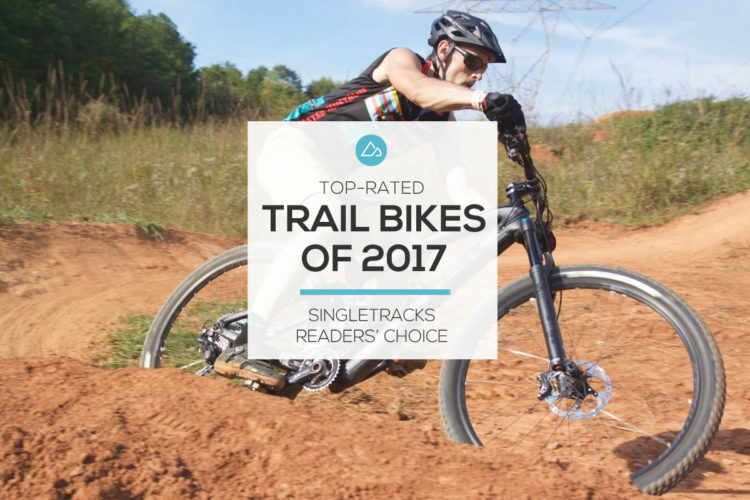 When Diamondback launched their two-tone Catch and Release models in 2016, the price and suspension platform had a lot of riders stoked to test out the new bikes. 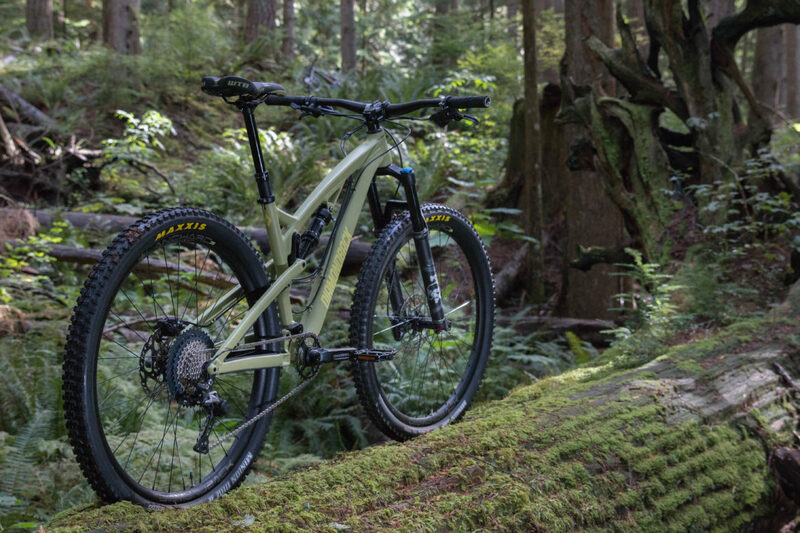 For 2019 Diamondback stretches the Release line by adding a 29er option, and keeps the well-loved Level Link suspension platform. 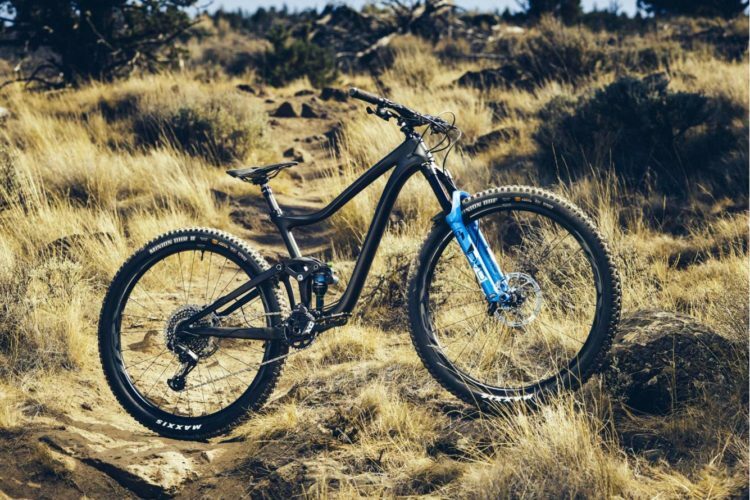 The new 29er comes in two build options, both mounted on an aluminum chassis, though a carbon fiber version is likely not far behind. 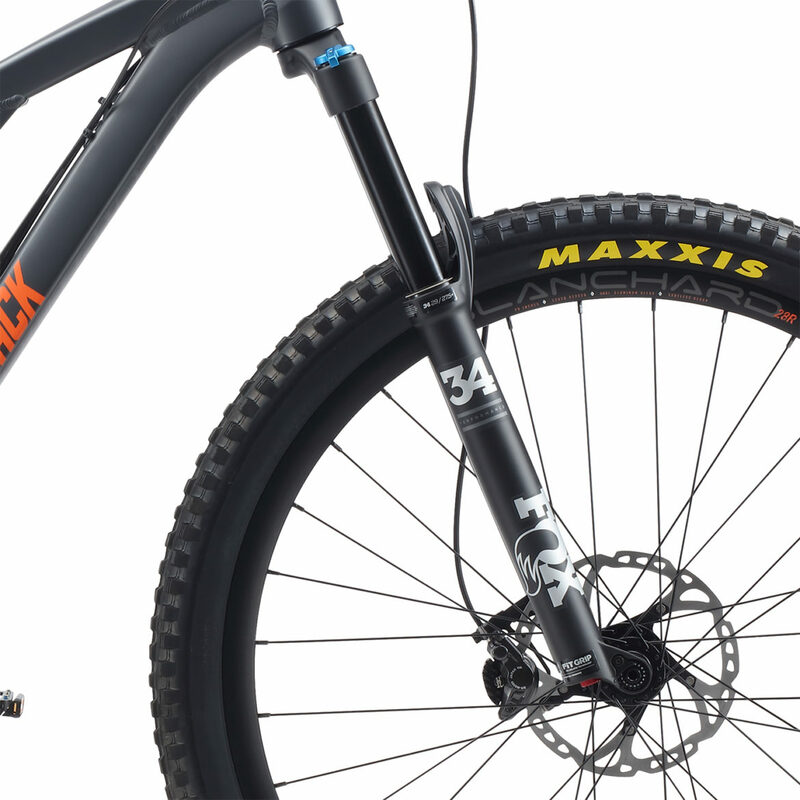 This is the first full-suspension (Level Link) 29er from Diamondback and currently the only full suspension 29er in the brand’s line. 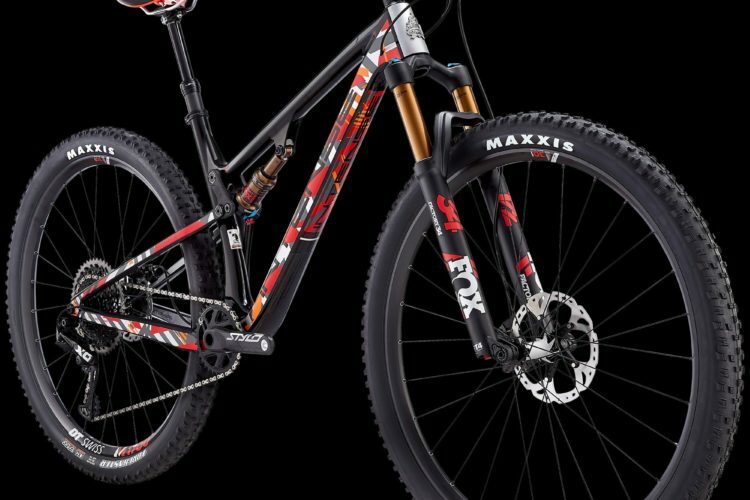 The Release 29 2 squishes on 130mm out back with a Fox Float DPS Performance shock, and a 140mm Fox Rhythm 34 fork up front. Apart from a Race Face Aeffect Cinch crank, the bike’s drivetrain and brakes are 100% Shimano SLX, giving the build an unmistakably solid and durable build. Maxxis Minion DHF/DHR II 29×2.3″ EXO tires wrap Diamondback house-brand rims. Release 2 saddles drop on a KS E30i internal post, with 125mm travel on the size small, and 150mm on the medium through extra-large frames. 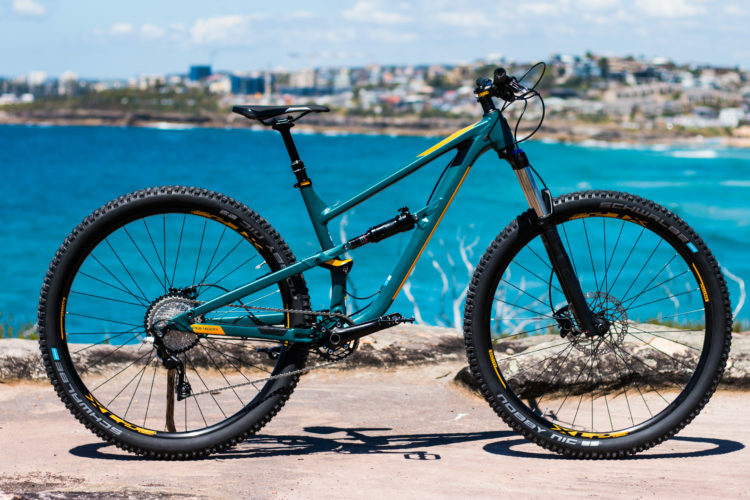 Squishing around on 140mm and 130mm of front and rear suspension respectively, the Release 2 29er looks like another solid offering from the long-running Diamondback brand. The 446mm chainstays are a bit on the long side for a 29er trail bike, and coupled with the shorter 449mm reach on a size large, these measurements should provide a stable and glued-to-the-ground ride. 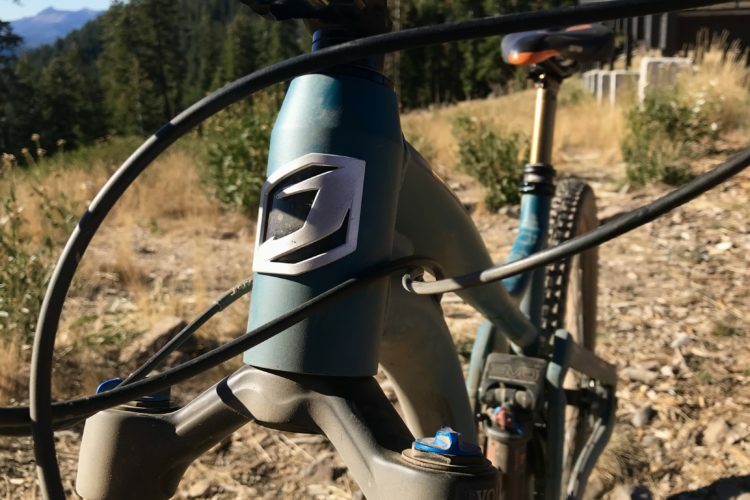 The 67.7° headtube angle leans 1.7° steeper than the original 27.5-inch-wheeled Release, giving the impression that Diamondback redesigned more than just the rear wheel spacing for this new frame. 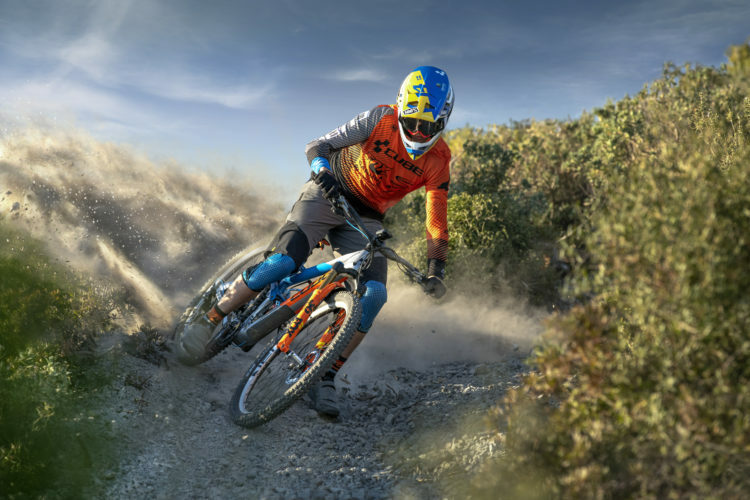 The Release 29 3 is the top-shelf build, with a descent-friendly Fox Performance Float DPX2 rear shock taking care of its 130mm of rear travel, and a Fox 34 Performance Float fork with Grip damper for the 140mm of front-wheel suspension. 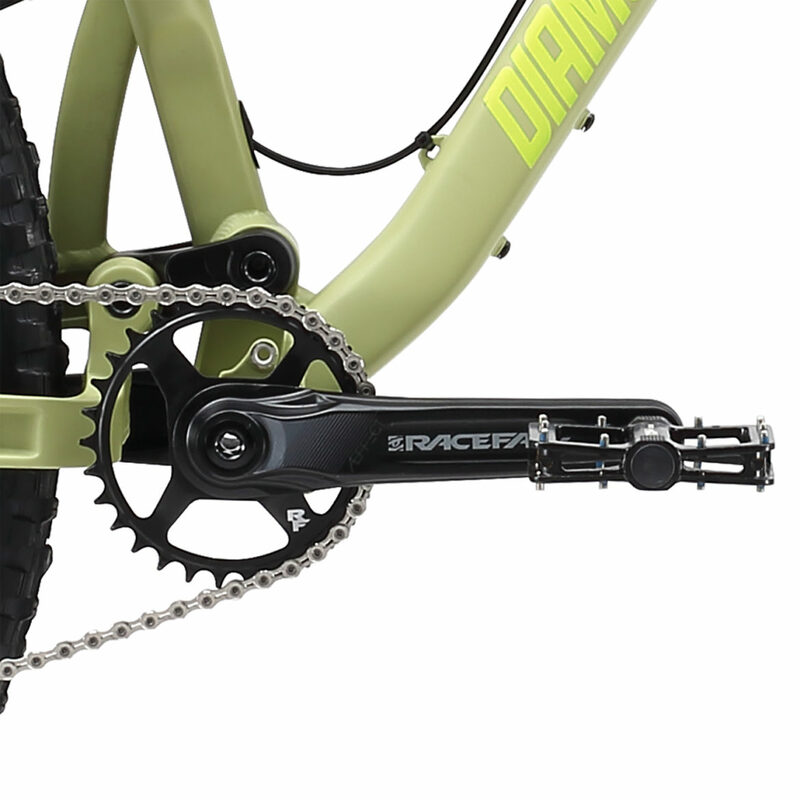 The Release 3 cranks forward with a Race Face Turbine Cinch crankset. The remaining transmission and stopping system is handled by Shimano’s XT 1×11 group, which sheds some weight from the more pocket-friendly model. The build is finished off with the same Maxxis Minion DHF/DHR II tires, and a KS LEV SI internal dropper post. 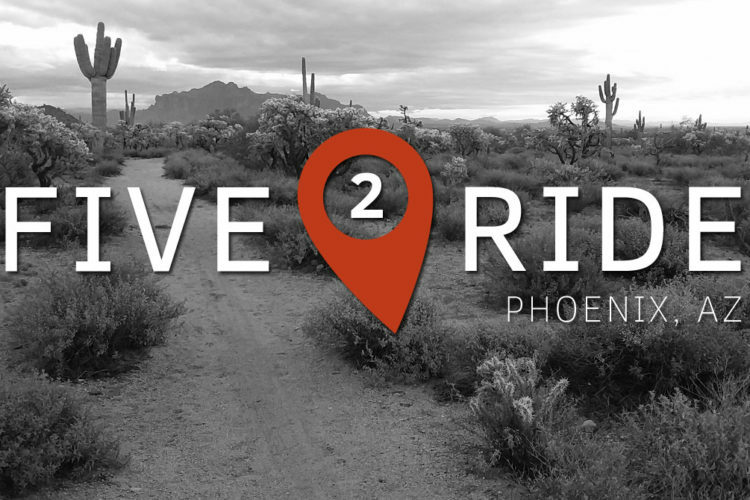 The Release 29 will be available at select retailers and Diamondback.com starting in April. I don’t think this is the first 29er from Diamondback. Just the first since they moved on from the Knucklebox suspension design (Sortie 29er). Good catch, I’ve clarified this. Editor’s mistake, not the writer. 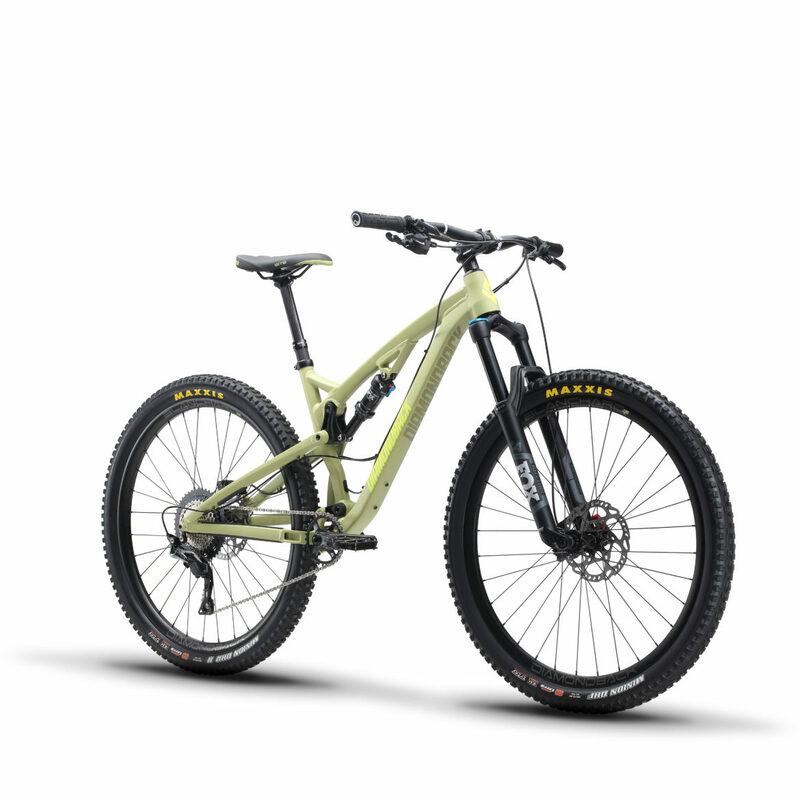 I think it was pretty much specified in the write up, first Level Link 29er. That being said, this is nothing special. 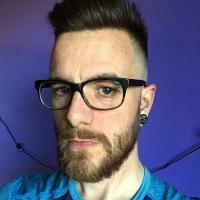 Let me be very clear here, I’m a huge DB fanboy, I own a Haanjo and Release 5C and talk with them quite regularly, super big supporter and fan. However, this is just a re-branded Catch with 29 wheels. The geometry is exactly the same, except for the HTA and thats only different because the longer 29″ fork. There is literally nothing to be excited about. Now had DB done some work on this, maybe adjusted geometry to give it a more modern design and put a damn bottle inside the frame, then maybe it would be something to write home about. Instead they took the easy and cheap route, used an already in service design, slapped a new sticker, bigger hoops on it to re-brand it a 29er and release (pun intended) something “new”. Nothing new here, anyone with a Catch can put on 29 wheels and have pretty much the same bike, less the .3+ HA change. Something DB ambassador Eric Porter has done himself (check his insta), which I’m sure is where the idea came from. 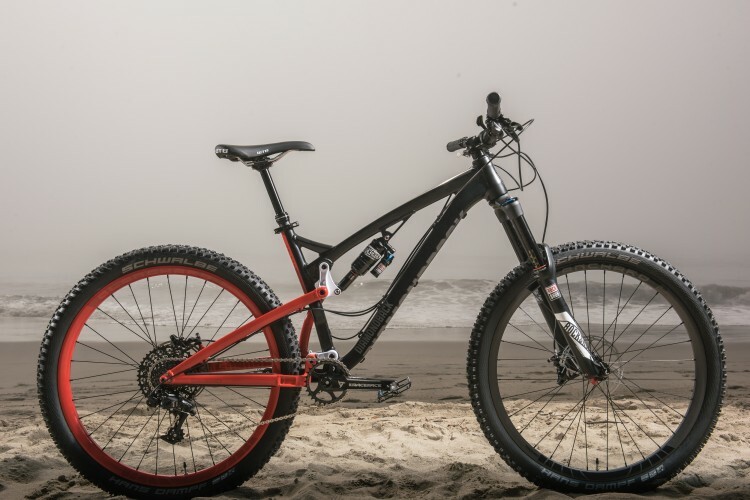 Now the soon to be release 2019 Mission Pro Carbon with Level Link, that’s going to be something to talk about, even thought it still only has the one bottle cage UNDER the downtube, but whatever. I totally agree and said this on the Diamondback MTB Owners group on FB. 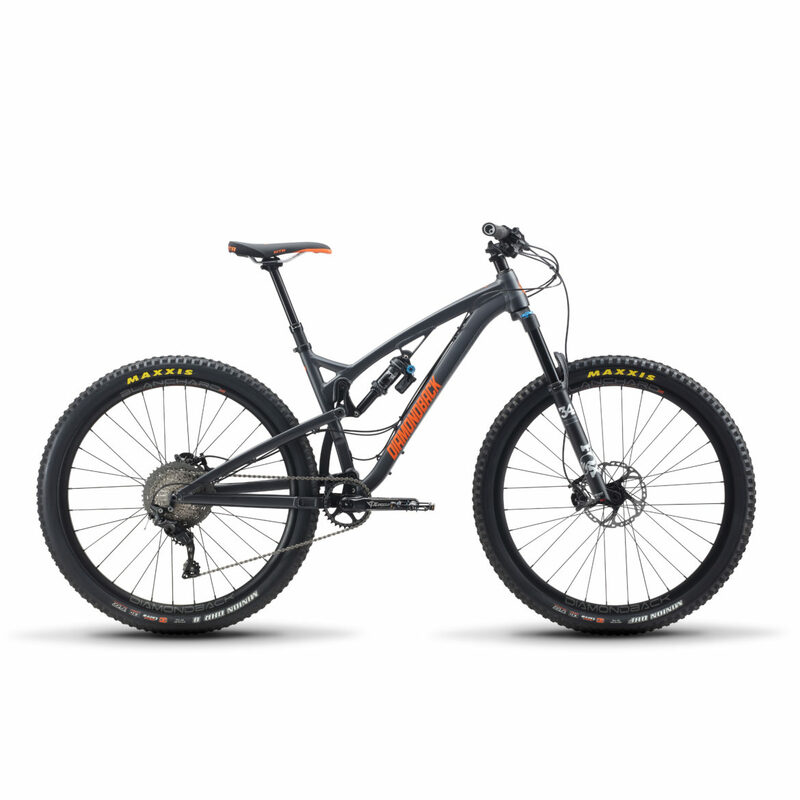 I have a Catch 1 with 29er. Going to increase the travel to my fork to 150 instead of 140, measure the head angle and send it. lol. And to think they told me i should not increase the travel to 140 as the engineers did not test this. BOOM. Proof is in the pudding.